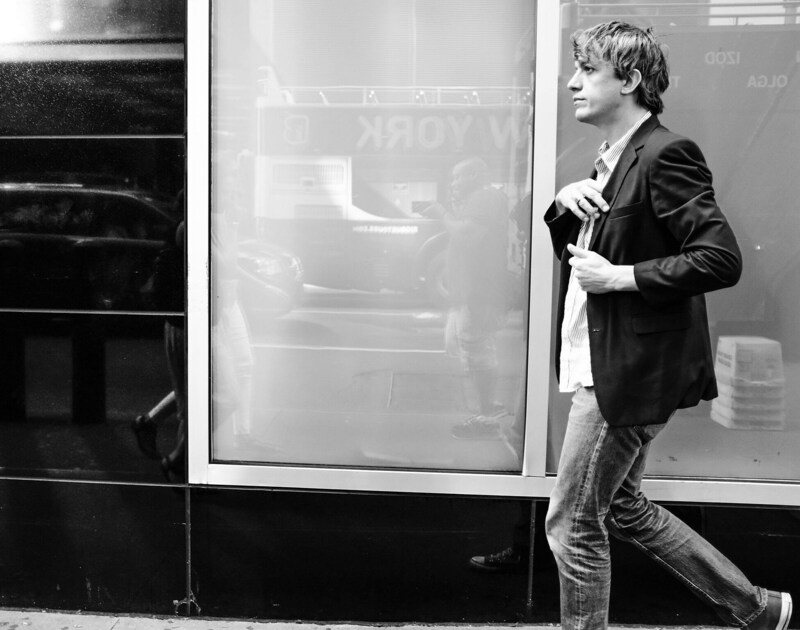 Steve Gunn’s anticipated new album, The Unseen Inbetween, is out next week (1/18) and he’s just shared “Vagabond,” which is probably the most immediate song on the LP. Led by chiming acoustic guitars, there’s a strong Johnny Marr vibe here — think “Some Girls Are Bigger Than Others” — and backing vocals from Meg Baird (Espers, Heron Oblivion) make it all the sweeter. Watch the black and white performance video, directed by David Brenner, below. Meg Baird, along with her collaborator Mary Lattimore, is also opening part of Steve Gunn’s tour, including the NYC show (Bowery Ballroom on 2/1). Steve also has Midwest dates with Papercuts, and he just announced a South/Southwest leg of the tour with twangy West Coast group Gun Outfit, making for a double-barreled double bill. Updated dates are listed below.